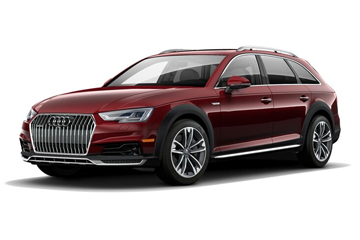 Test-drive the new 2018 Audi A4 allroad® in Greenville, SC, here at Audi Greenville, serving customers throughout Spartanburg, Anderson and the Upstate. Click for details. 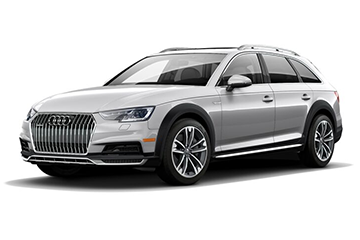 Few contemporary luxury wagons have come close to the new 2018 Auid A4 allroad® in terms of versatility and overall quality. 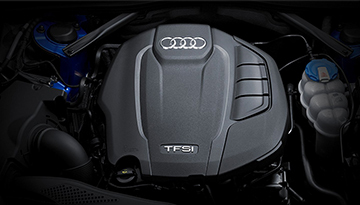 With a powerful and efficient 2.0-liter TFSI® engine and quattro® all-wheel drive, you&apos;ll have the capability to drive with confidence on main highways, city streets and country roads. 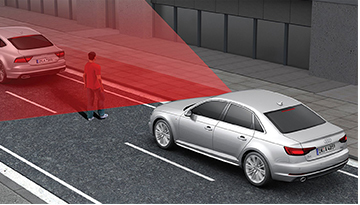 And with luxurious Audi features like a head-up display with navigation and assistance systems information, you won&apos;t feel the need to compromise on comfort. 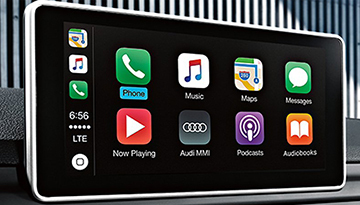 So stop limiting yourself with your current vehicle. 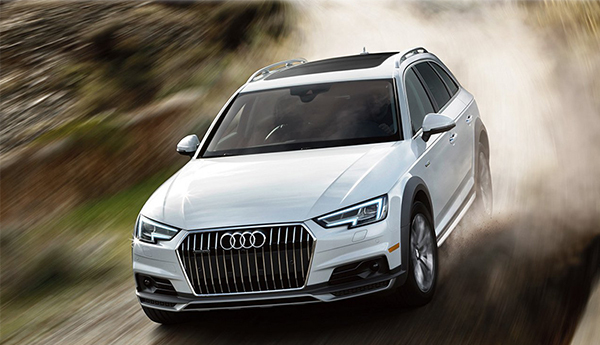 Drive the A4 allroad® today and push your boundaries. 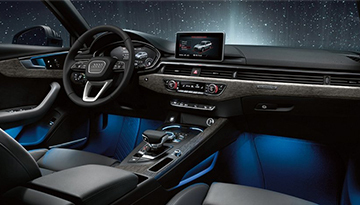 When your 2018 Audi A4 allroad® needs maintenance or repairs, look no further than our service department where our expert technicians are equipped to handle your service needs quickly and affordably. Whether you need a simple oil change or major repairs, you can trust the quality service you&apos;ll receive here at our dealership.